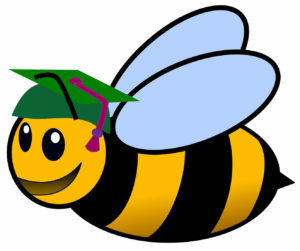 The Greenup County Beginning Beekeeper School will be held at the Greenup County Extension Office (35 Wurtland Avenue, Wurtland, KY 4114) on Jan. 20, 2018 from 9:00 a.m.-12:00p.m. ET. This is a free event and includes a lunch of soup beans and cornbread. Pre-registration is requested. Please contact Linda Heineman at linda.hieneman@uky.edu or 606-836-0187 with questions or to register.